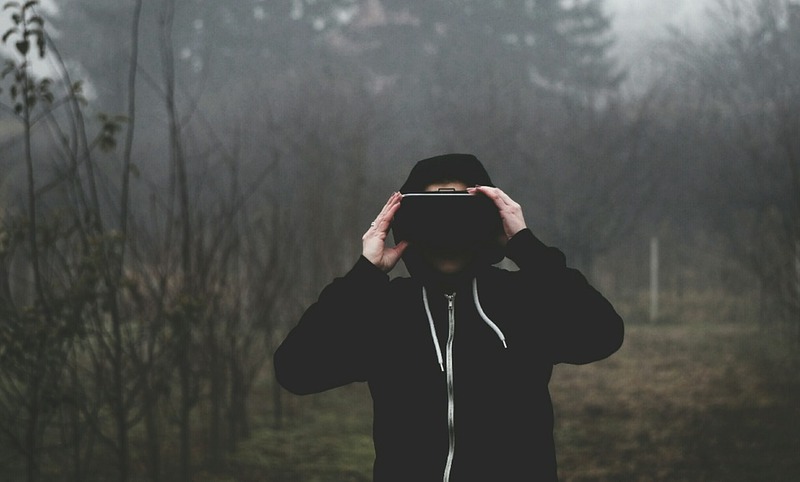 Many of us are absolutely fascinated by virtual reality (Vr) and how far it has come. The price of VR is pretty high at the moment because of the equipment that you will need in order to properly run the games that you'll play. However the experience you can get is like no other, so the question that comes forth is, should even bother buying everything and getting it set up to play for a little bit? The hardware that you'll need to get started can get expensive fast. You have to find yourself a good graphics card to be sure that you can get some good frames per second (fps) and be able to enjoy all the wonders of virtual erality. A VR ready graphics card can be something like the gtx 1070, it's well balanced and can give the you abiltiy to game comfortably in virtual reality. The next really important component would be the processor (CPU) You can use an I7 6700k, this will ensure that you have a good CPU to be able to run most of these games. This CPU with the graphics card should allow you to play games like Onward. The motherboard that you choose can get expensive really fast. However, it can be really cheap too. This really depends on personal preference but be sure to get something that supports everything you're going to need in your build. The Gigabyte Z170X Gaming 7 motherboard may be a good option for you depending on your components. The RAM or memory in your PC doesn't need to be intense. You can generally get away with like 8gb of ddr4 ram. It's the bare minimum for any gaming PC right now. You could go with Corsair, they're popular when it comes to RAM in a PC. This part is actually really important, you need to power this build. So what I do is recommend overkill in this area just to be safe. Go with a 1200w power supply that has a minimum of an 80 plus bronze rating on it. A decent power supply for your needs could probably be found under EVGA or Corsair, as they're both pretty popular. Now for the hard drive. Something simple like the 1TB Western Digital Blue Drive would be good. I personally have it on my gaming PC right now, it does its job, which is to store stuff and load it up when needed. Then the last thing you need is the VR headset. The HTC vibe is popular as well as the Oculus Rift. Now that I've listed everything that you might need (take the build with a grain of salt, everyone's needs are different.) The price range for this could range from $1500-2200 CAD or a bit more. The reason it's so expensive is simply that you're getting some of the best hardware on the market. You will be very close to the top tier of computers for gaming. This is because VR is hard to run, and you need some power to back up all that cool stuff you can do in VR. The experience you're getting with it is like no other. The user can enjoy a comfortable fun and unique experience. This experience is groundbreaking. It is just the start of what will probably be the future of gaming one day.